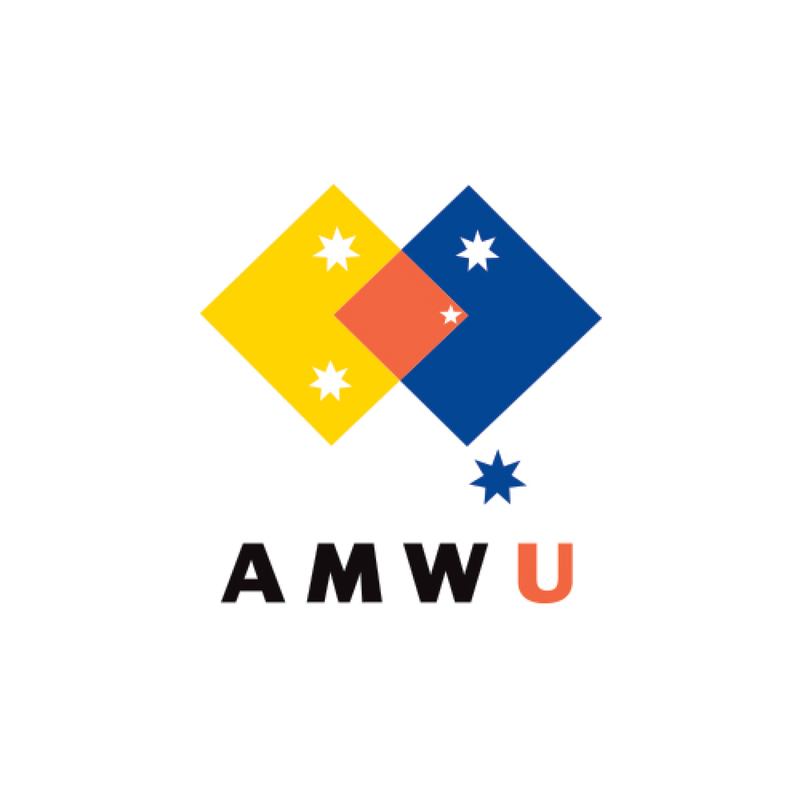 The Australian Manufacturing Workers’ Union (AMWU) is not happy with the Japan-Australia Free Trade Agreement (JAFTA), stating that it sells out the interests of Australia’s manufacturing sector in favour of the mining and agricultural sectors. “Governments need to support all the sectors of the Australian economy — not pick winners and losers through bilateral trade deals. This agreement follows the trend set by the Korean and other free trade agreements and is selling out the interest of high employment and value added sectors like manufacturing in favour of other parts of the economy,” said Andrew Dettmer, National President of AMWU. Mr Dettmer further adds that such agreements do not create opportunities for business growth and do not generate new jobs. “Even conservative economists at the Productivity Commission and the World Bank note that these agreements do more to divert and distort trade than create real opportunities for business and job growths,” he said. The AMWU has also expressed its disappointment in the Government’s decision to purchase off the shelf submarines from Japan instead of contracting local shipbuilding companies. “If the Government goes ahead with a purchase from Japan it would represent a huge betrayal of the thousands of Australian workers who should rightly be designing and building our future submarine fleet,” said Glenn Thompson, Assistant National Secretary at AMWU.